The RSL around Australia prides itself on the welfare support it provides to the veteran community through both volunteers and paid staff. Our welfare officers are both returned personnel and are caring and knowledgeable RSL volunteers with experience in community service and are Department of Veterans’ Affairs qualified practitioners. They seek to provide a comprehensive range of welfare programs to assist local veterans and their families. Welfare is part of supportive network and the aim is to support veterans in accessing entitlements and support programs available from the community, governments and the RSL. This can involve provision of advice on assistance, through to help with completing forms for assistance. We also assist with pensions, applications and reviews. If you have an, injury disability or disease and you think it may be related to your service then contact our welfare officers Helen and Kerry Cook at the Yandina-Eumundi Sub Branch. Welfare takes a variety of forms. House cleaning and lawn mowing services for families where illness or injuries prevent them from doing it themselves and no other avenue of assistance is available. Motor vehicle repairs (only if the motor vehicle is required to transport children to school or used to get to medical appointments where public transport does not exist or cannot be accessed. 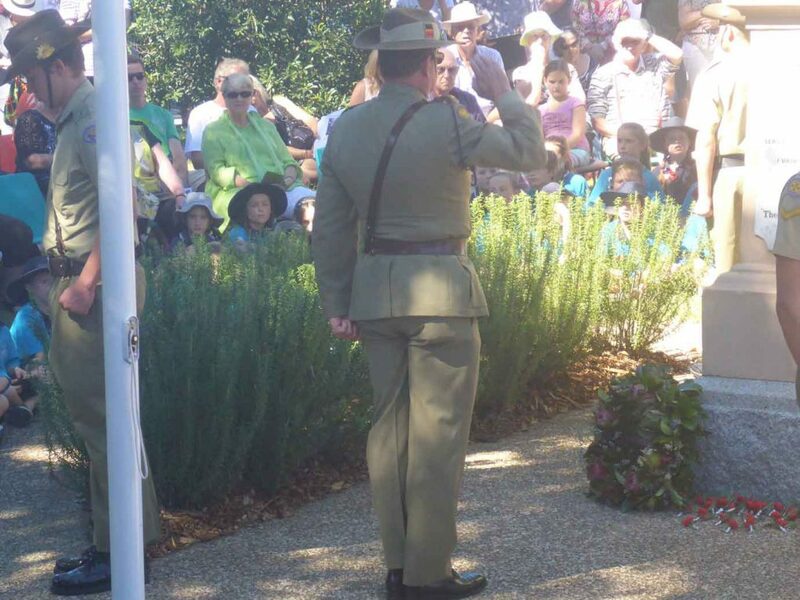 Other support includes hospital and residential care visits to Nambour, Salangour and Sunshine Coast Hospitals, military eulogies at veterans’ funerals and a full range of commemorative events. We provide social opportunities, such as bus trips and other programs to help overcome social isolation. If you would like to know more about our services please contact the Sub Branch.